New for 2015! 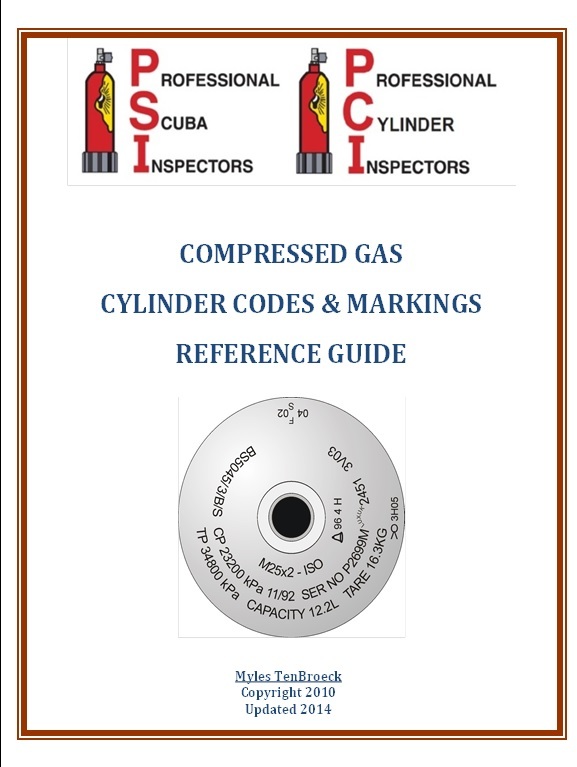 PSI-PCI has compiled a very handy reference guide to help identify the cylinder you are working on. 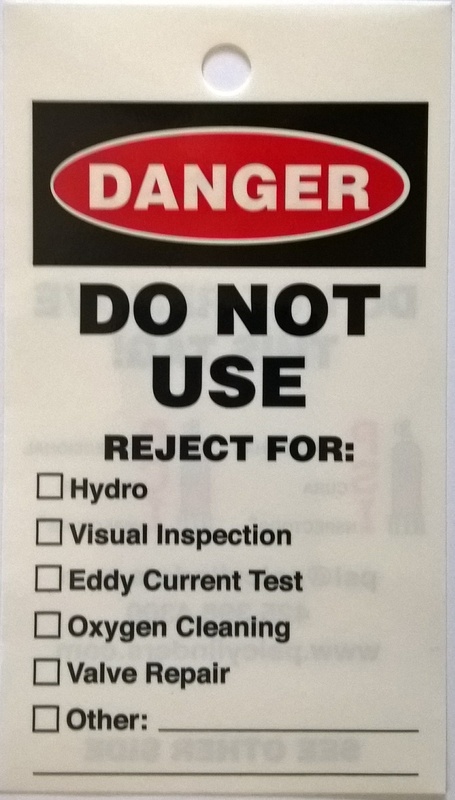 Codes can be tricky. This reference spells it out. A must have for the visual inspector's reference library!